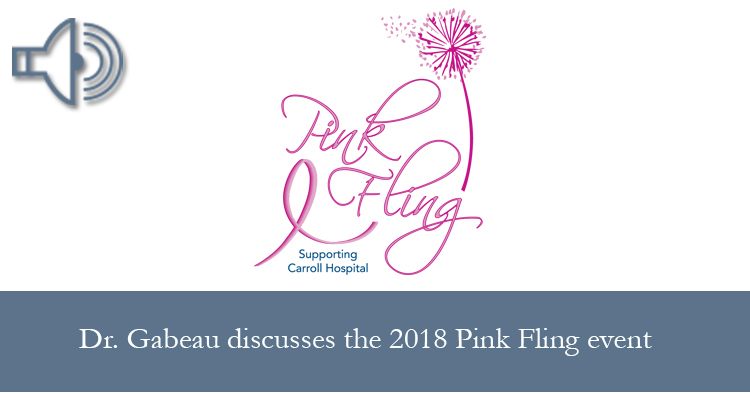 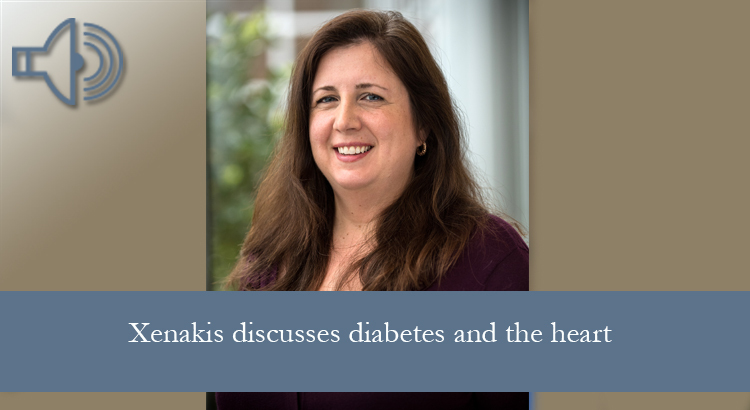 On this week’s Carroll Hospital Health Chat, radiation oncologist and Pink Fling co-chair Darlene Gabeau, M.D., Ph.D., discusses the upcoming event and the exciting changes to its format. 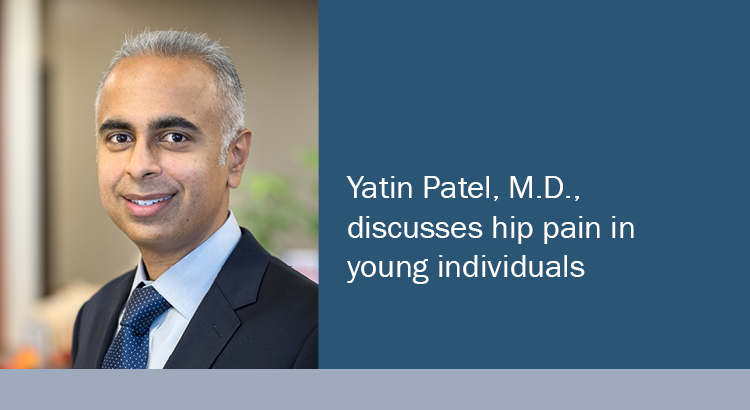 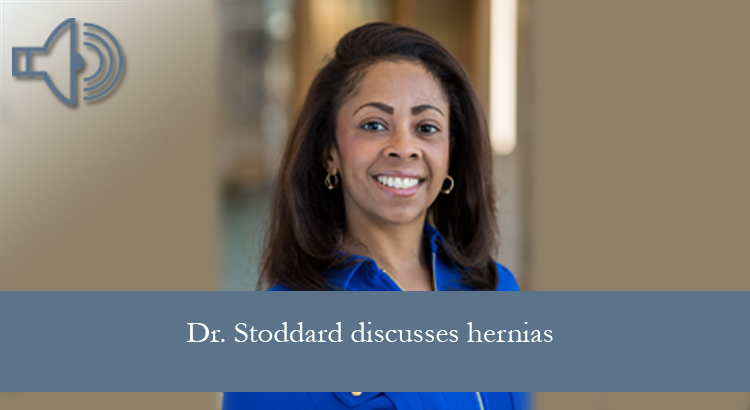 Learn more about the event and purchase tickets. 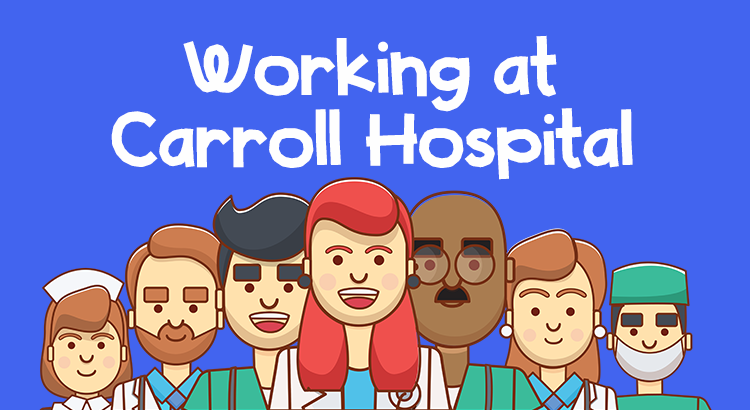 Listen to this week’s Carroll Hospital Health Chat featuring marketing specialist Meghan Gonzalez. 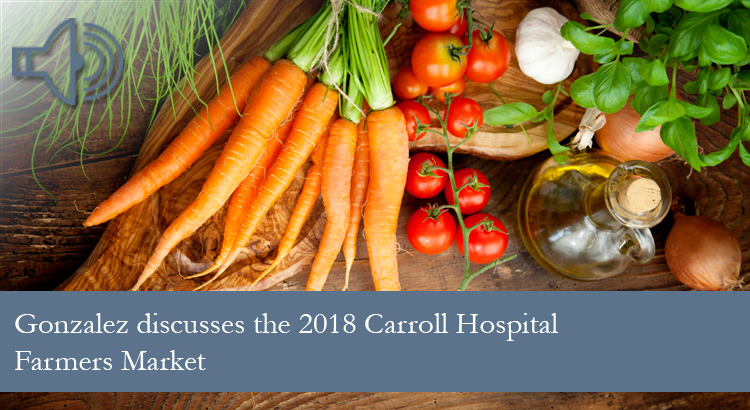 She discussed the Carroll Hospital Farmers Market, taking place in the hospital’s parking garage each Thursday from 11:30 a.m. to 3:30 p.m. through September 21.